Doug Aitken will be joined by a group of artists in a train ride from New York to Los Angeles, making stops in various cities for site-specific performances. 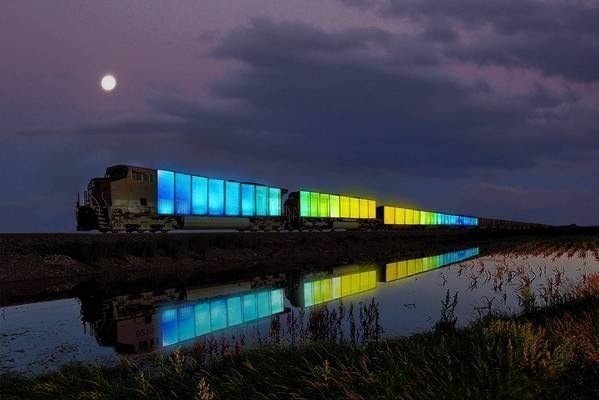 The artist has envisioned the Amtrak train–outfitted with LED lights–as a cultural studio for prominent experimental artists, including Kenneth Anger, Olaf Breuning, Peter Coffin, Urs Fischer, Meschac Gaba, Liz Glynn, Christian Jankowski, Carsten Holler, Aaron Koblin, Ernesto Neto, Jack Pierson, Stephen Shore, Rirkrit Tiravanija, and Lawrence Weiner; as well as musicians: Fiery Furnaces, Nite Jewel, Charlotte Gainsbourg, Dan Deacon, No Age, Ariel Pink and Beck. Read more at Los Angeles Times. 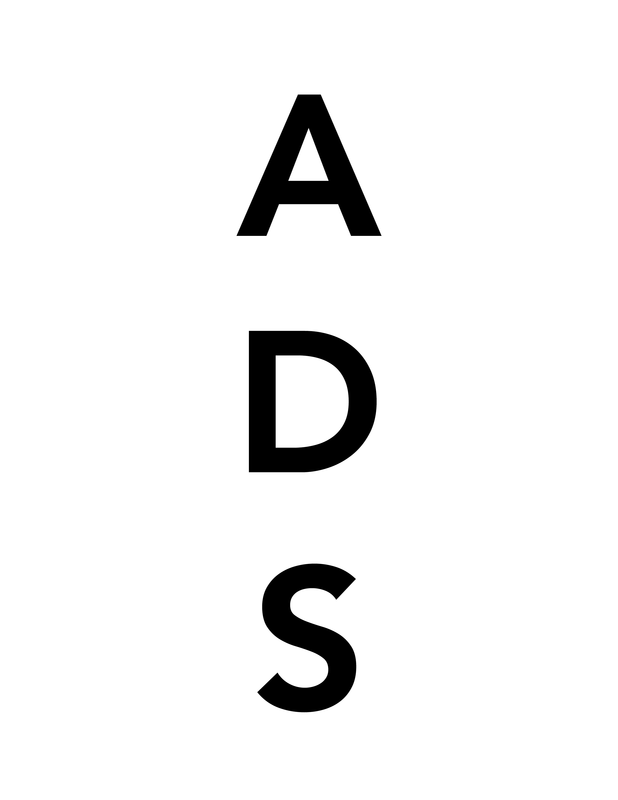 This entry was posted on Saturday, June 22nd, 2013 at 10:42 pm	and is filed under Art News. You can follow any responses to this entry through the RSS 2.0 feed. You can leave a response, or trackback from your own site.